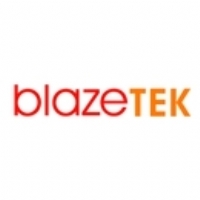 We are proud to present BlazeTEK our Multi - Norm clothing range which exceeds our customers expectations. The range is designed to delver quality, performance, innovation and protection. 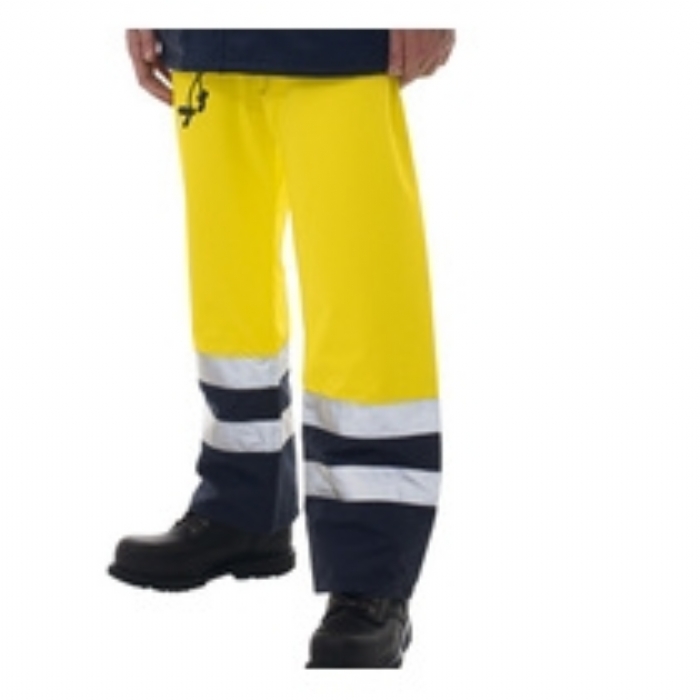 We offer products from Base Layer through to Outerwear.